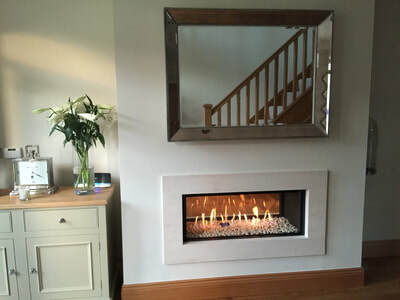 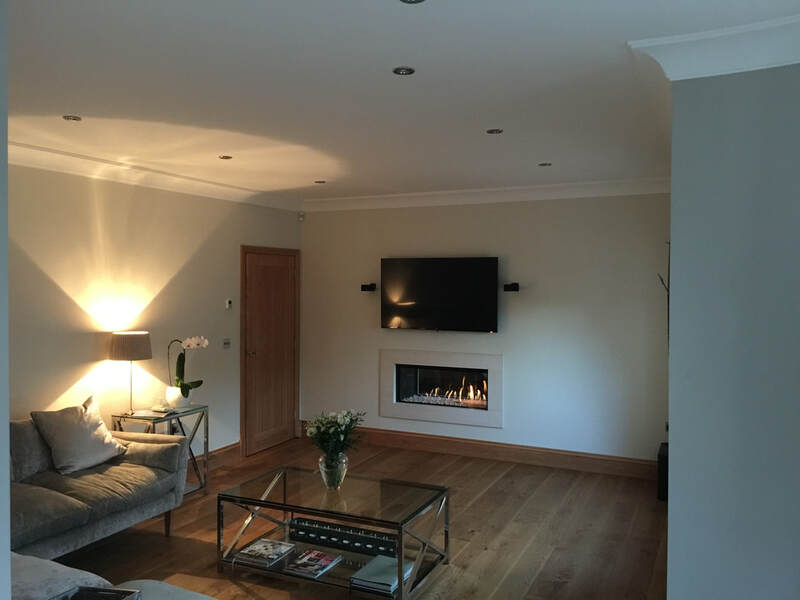 Gas Fires - DECORUM FIREPLACE & STOVE COMPANY. 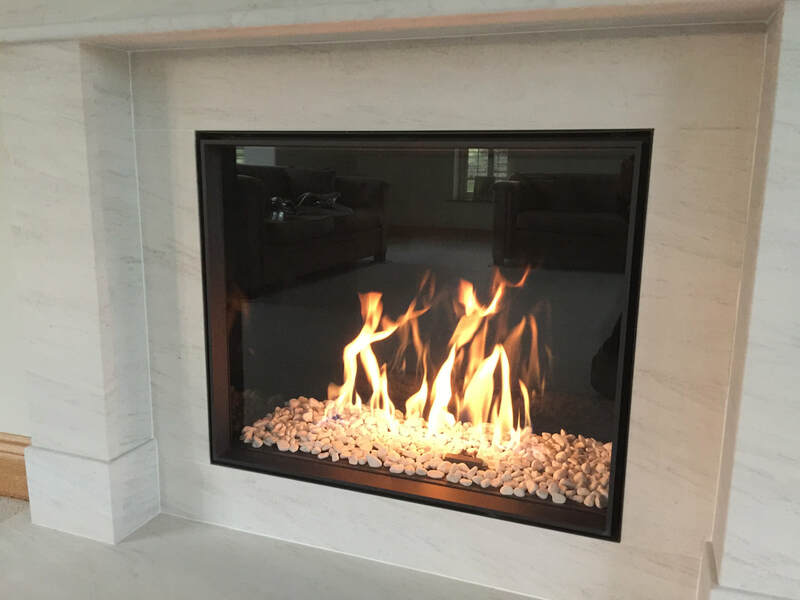 visit our showroom to see Eleven Gas Fires running live. 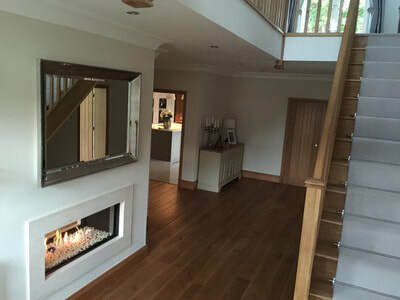 And over 30 on display with Hundreds of options.